In early 2013, Ringwald released “Except Sometimes”, a jazz record. She said, “I grew up in a home filled with music and had an early appreciation of jazz since my dad was a jazz musician. 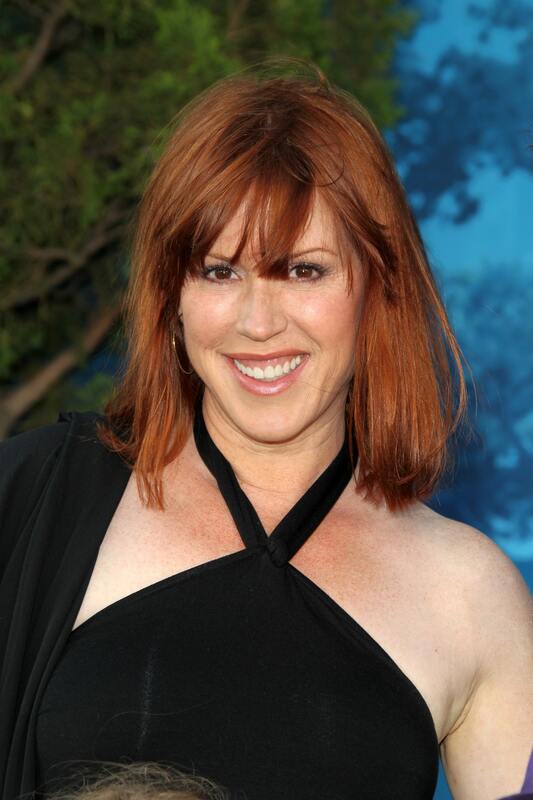 Beginning at around age three I started singing with his band and jazz music has continued to be one of my three passions along with acting and writing.” Ringwald can also be seen on TV shows such as Raising Expectations and Riverdale. She is the mother of three children.